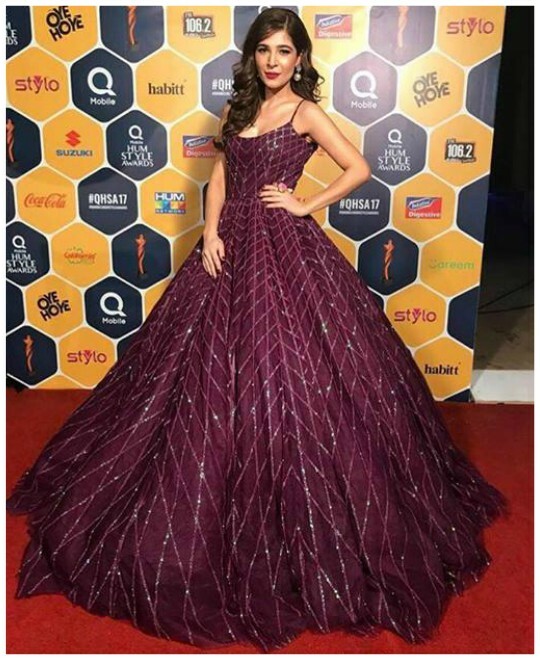 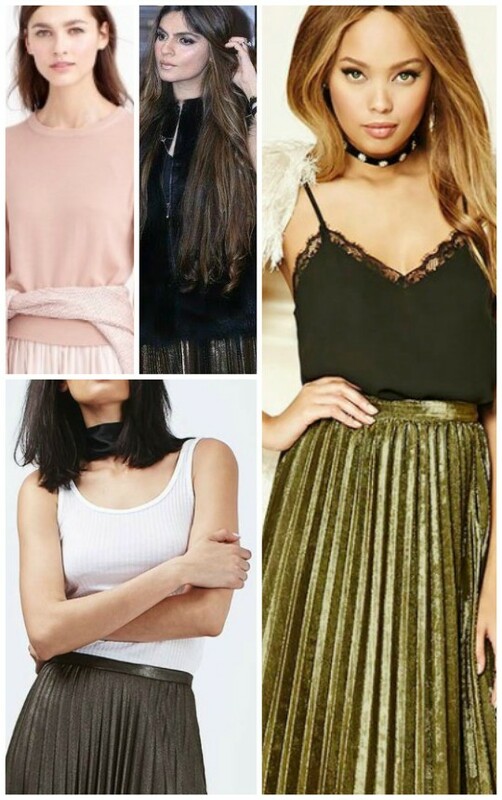 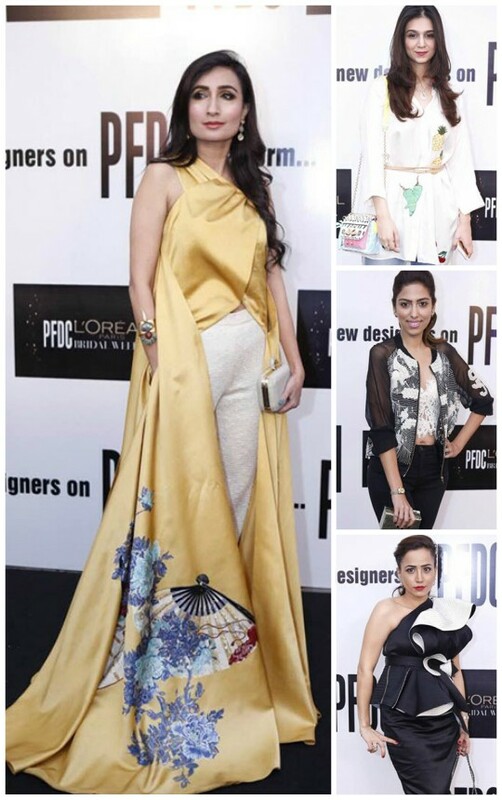 Style Notes: SC Winter Formals Edit Featuring Shehla Chatoor! 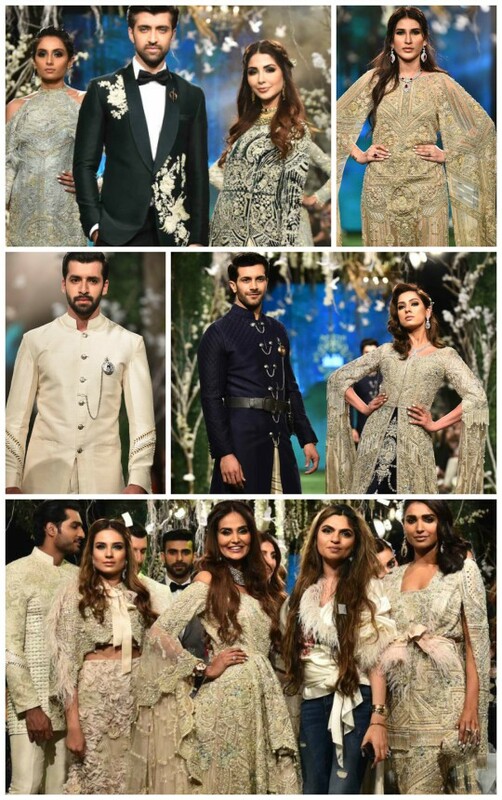 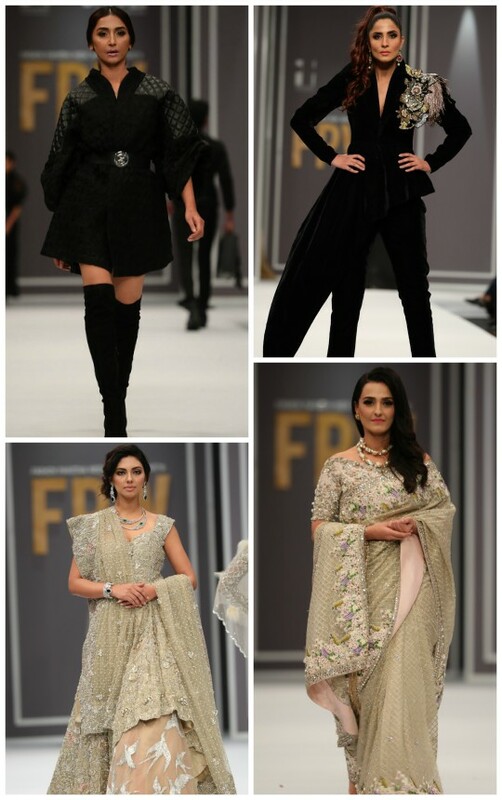 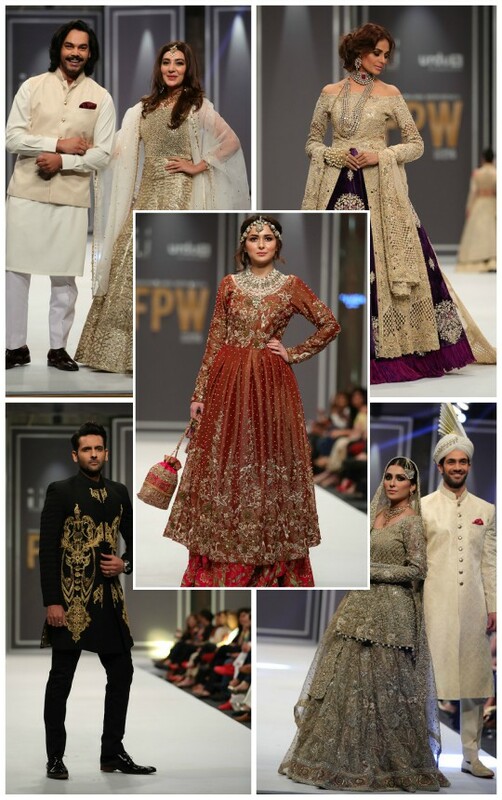 STYLE NOTES: PLBW 2016 ‘BLACK CARPET’ BEST DRESSED LIST! 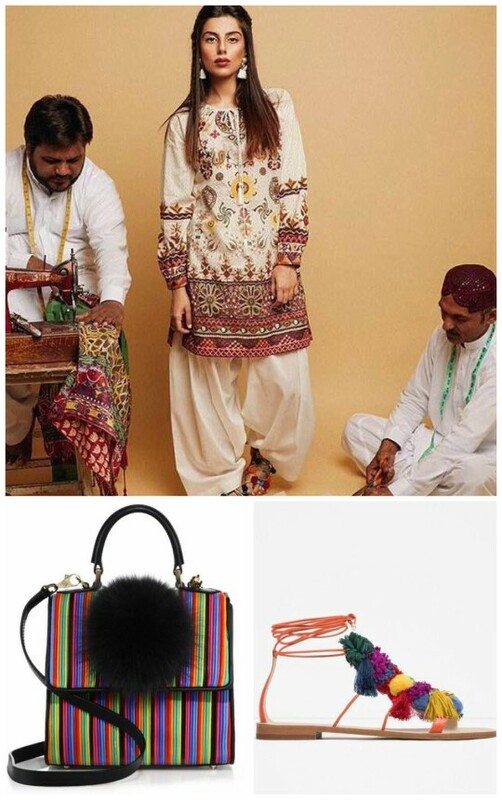 STYLE NOTES: FABULOUS MUST-HAVE EID LOOKS! 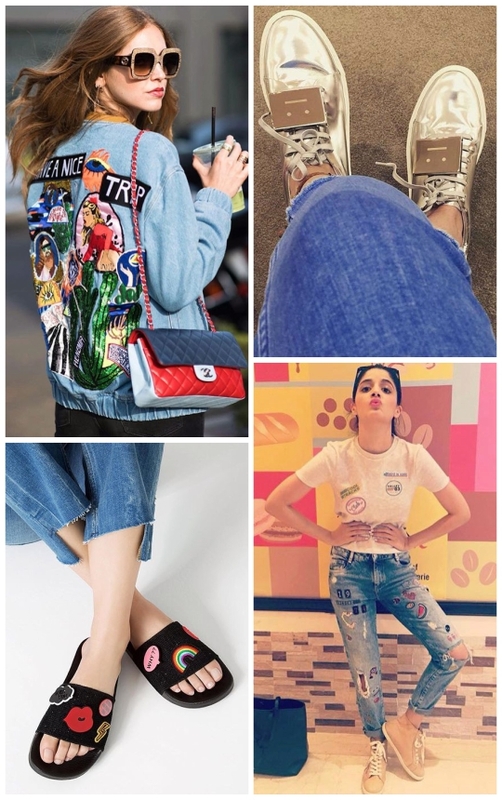 Trend Alert: Emoji it up! Emoticons that get us going!